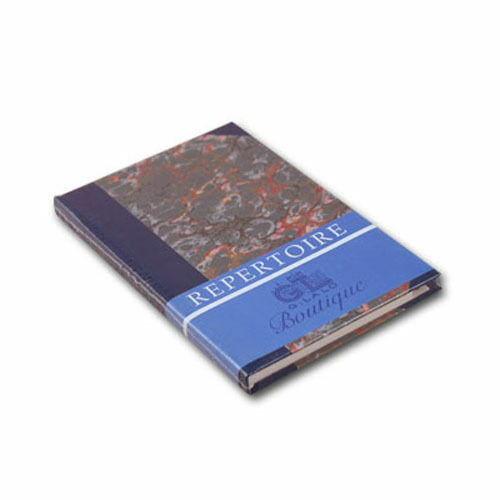 We made a special purchase of made in France Boutique line hand marbled address books that are no longer made. They were hand crafted by one of the top paper makers in the world, G. Lalo, a short time ago. 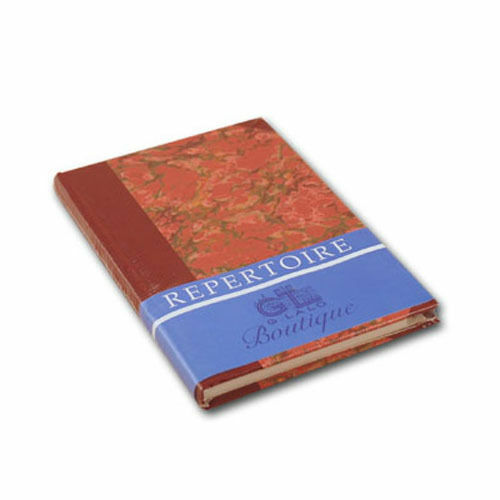 We have several in different colors and you can choose the one you want but we do not have very many of these vintage address books. When these are gone that is the end of a very fine item. 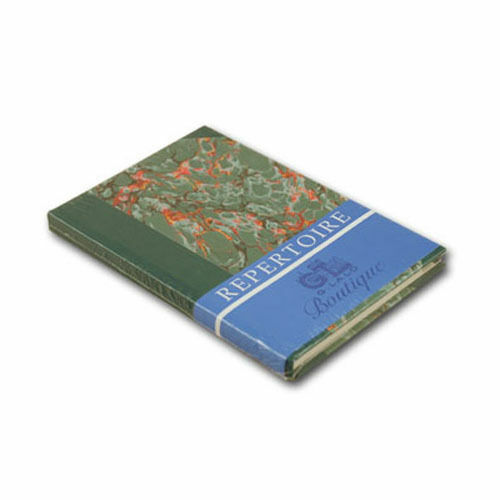 We have blue, red, brown, purple and green and all have matching hand marbled paper and cloth bindings. Below are three color examples. Remember limited qualities! G.Lalo is part of Exacompta Clairefontaine headquartered in Paris France. — The quality of its papers. A paper is selected and allowed to bear G. Lalo’s exclusive watermark only after exacting examination of its texture, weight, finish, feel, content and color. — The elegance of its presentation. G. Lalo’s Parisian designers and craftspeople strive to reconcile the age-old art of writing with the convenience of today’s communications. The result can be seen in both the elegance and practicality of G. Lalo’s “Collection” and “Boutique” lines. Handwriting today is no longer a chore but a privilege of leisure. G. Lalo’s stationery is an exclusive gift one owes to oneself and to friends and family.